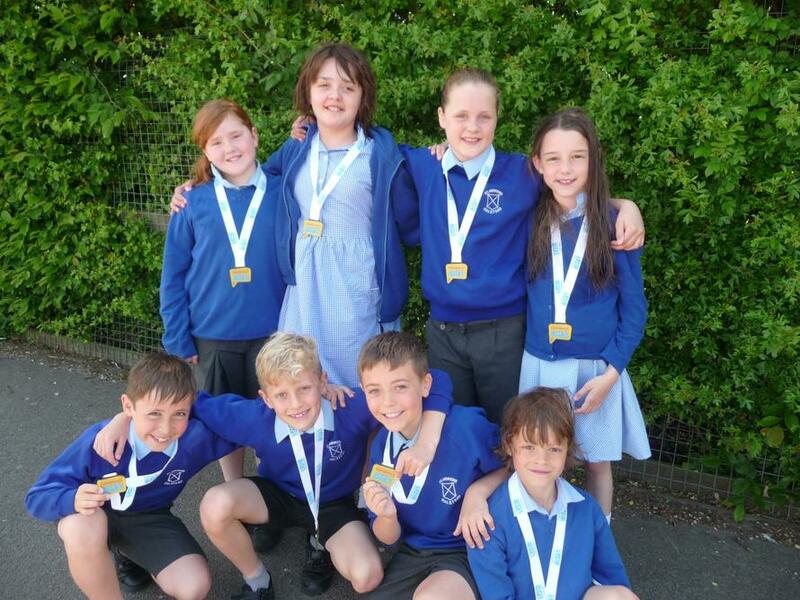 The year 4 team, consisting of Jessica H, Rosie, Lily, Katie, Oliver, Jacob, Sam and Jamie, competed in the local school swimming gala. To begin with they were all slightly nervous and apprehensive, but as the competition progressed they relaxed and thoroughly enjoyed themselves. All the children encouraged each other as well as the other teams involved, true sportsmanship indeed! They all swam superbly and won almost all of their races, achieving first place overall. Well done to you all, you have made St. Andrew's very proud.